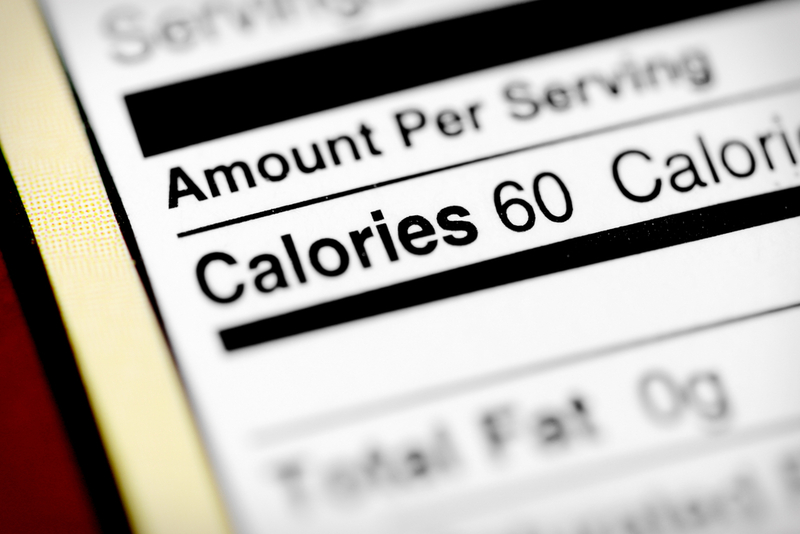 Is Calorie Counting Better Than Dieting? - Bonny Was Fat. Not Anymore. How many of us are diet conscious? Many I say. Though we are keen on following a pre-decided diet pattern, yet somewhere around we lack the required determination to follow it religiously. Just few moments back I had lunch with a friend of mine, she was busy gorging on her double sundae when I asked her,” I thought you were supposed to be on a fruit diet this week”. For which I received an indifferent shrug from her. So, this is the case with most of us who are busy waging this war against weight. And our much trusted tool against weight-loss has always been ‘The Diet’. What if I offer you a new perspective to look at your method for losing those extra pounds? Let us forget the word dieting and start counting our calories to be ‘Calorie- conscious ’. Calories are the energy that we use in our day to day activities. Nearly two third of the calories are used by our body to keep our system functioning. These include activities like breathing, pumping of heart, etc.Rest of the calories are spent on our everyday activities like walking around, exercising. Right now as I type this article, I am busy burning some of my calories. Our body gathers up these calories from the nutrients like carbohydrates, fats and proteins. Calories satisfy constant energy demands of our body. Calories are converted to physical energy or are stored up as fats. If these fats begin to pile up, our body starts fattening. Hence these calories need to be burned up with more physical activities or we have to control our calorie intake. More calories + Less activities = More weight. Mostly it is advised to rely on calorie counting as long term weight loss. But the system of calorie counting is not the uniform one. Different body requires different pattern of calorie –counting. It is obvious as we all do not follow the same pattern of lifestyle. We live in different areas with different climates and different work conditions. Hence, the exact requirement of calories varies from person to person. Not to forget, we all have various types of metabolism. Instead of blindly following a diet regime and never knowing what good it did to you, it is better to keep a journal. In this journal, we have make calorie entries on day to day basis. In this way we can record every minute detail about every single thing that went to our stomach. We can count the amount of calories we have stored up and decide the target as to how many of it is to be burned. This method will make us more conscious of the total calorie intake of the day and we will be more alert with our next day’s intake. A journal will be your best friend throughout the process when you will watch yourself growing slim and trim with every passing day. 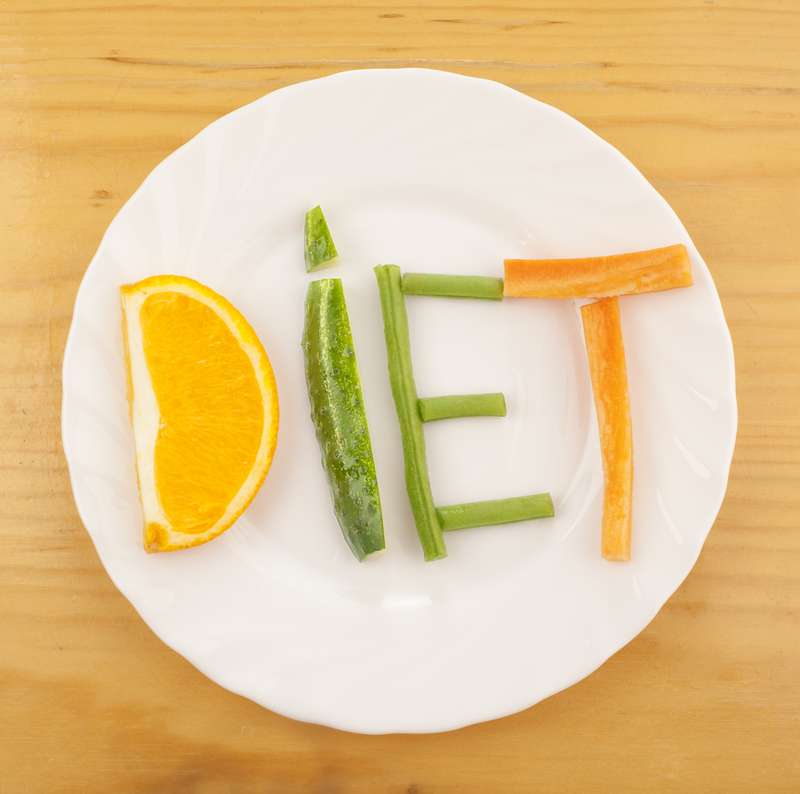 It will never be full of confusing advices or suggest you bizarre diet patterns. It will be the reflection of your well planned out and calorie conscious effort. According to some experts, women need 1200 calories per day, while men require 1800 calories a day. Control portion size and cut calories. Take less amount of food than what you think you can eat. You will not have to give up on the essential food items which are nutritious but have been unnecessarily demonized as unhealthy. The diet you had been following till now did not let you have every tasty item offered to you. It is a very adjustable and flexible to be calorie conscious. If you feel like having a chocolate mousse today, you can easily cut down on your tomorrow’s intake. So, doesn’t this look a better option than giving up on your favourite stuff. Don’t you feel like following this flexible pattern which allows you to enjoy everything yet have that enviable body too. Nutrition Insanity is taking over the world! I have lost 50 lbs in 8 months, Doing just what you describe. I does work . I have also maintained the present weight for several months . The use of green tea and other foods help . Moderately exercising is also needed to maintain the weight loss. Yes it is better than dieting! !